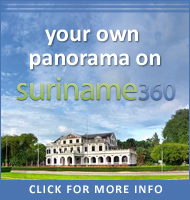 If you have a website where you’d like to show your visitors what Suriname looks like, you can embed a panorama or virtual tour of Suriname right on your website FREE OF CHARGE. All you have to do is use the form below to select and configure the panorama you’d like to embed, and then use the generated embed code to place the panorama on your website. It works exactly the same as other services, such as YouTube, that allow embedding of content on other websites. 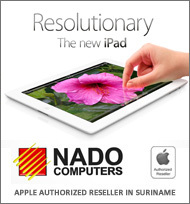 For now, only the panoramas available in the list below can be embedded on your website. 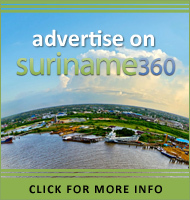 Advertise on suriname360 and give your business more exposure. Cick for more information.